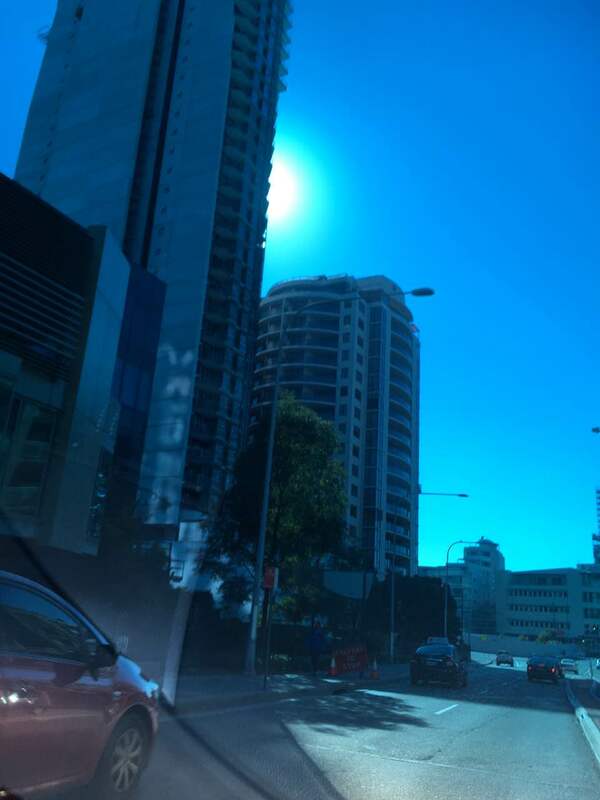 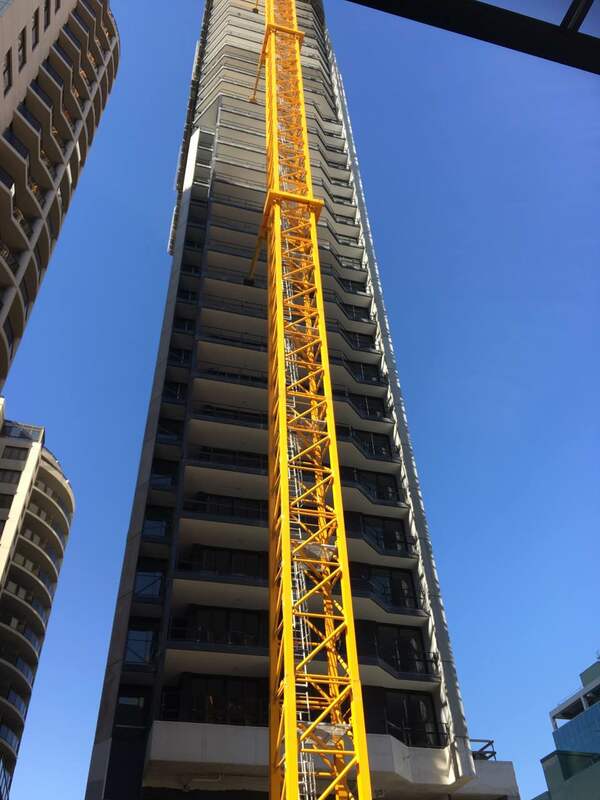 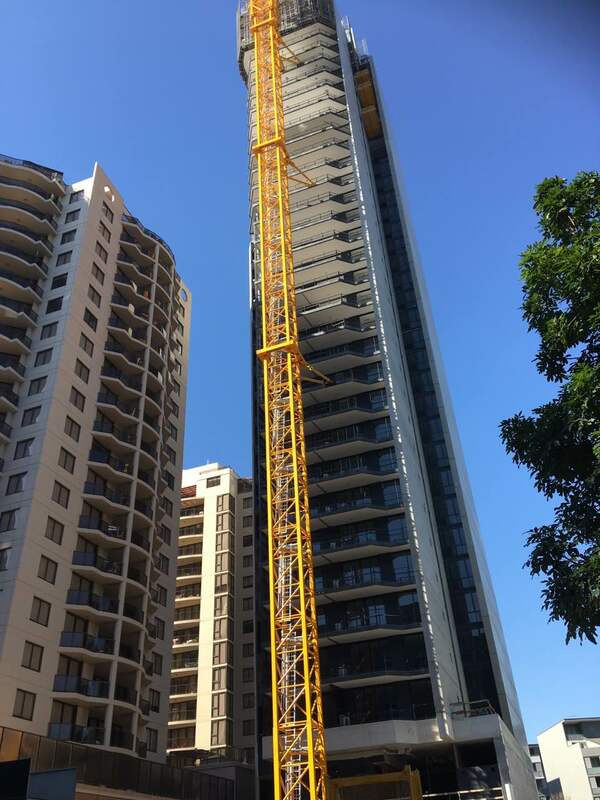 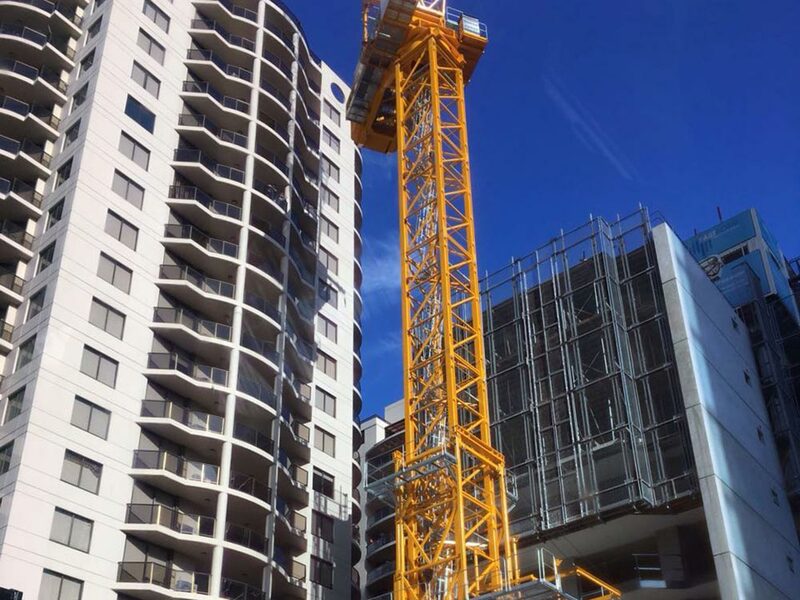 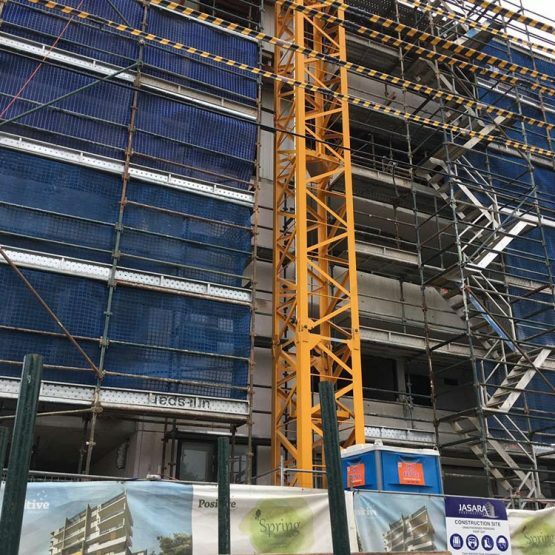 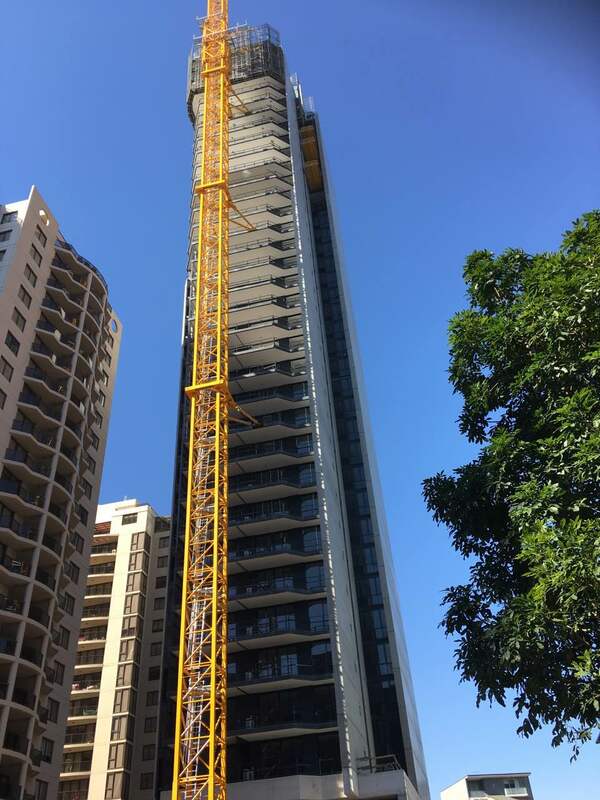 SKYRISE – Experience the HIGH LEVEL QUALITY LIFE in Parramatta! 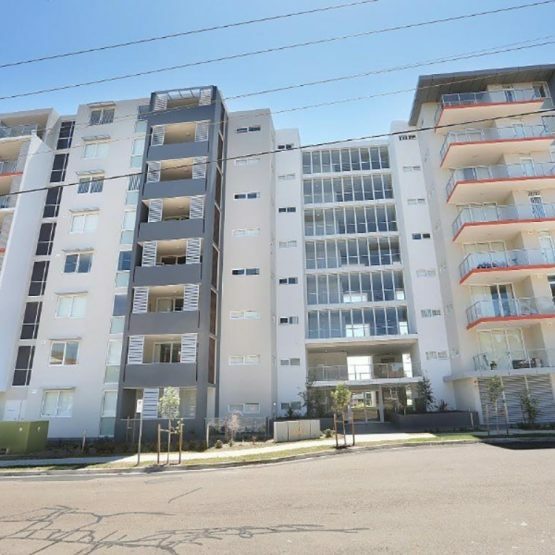 This brand new apartment provides both first homebuyers and potential investors with great opportunities. 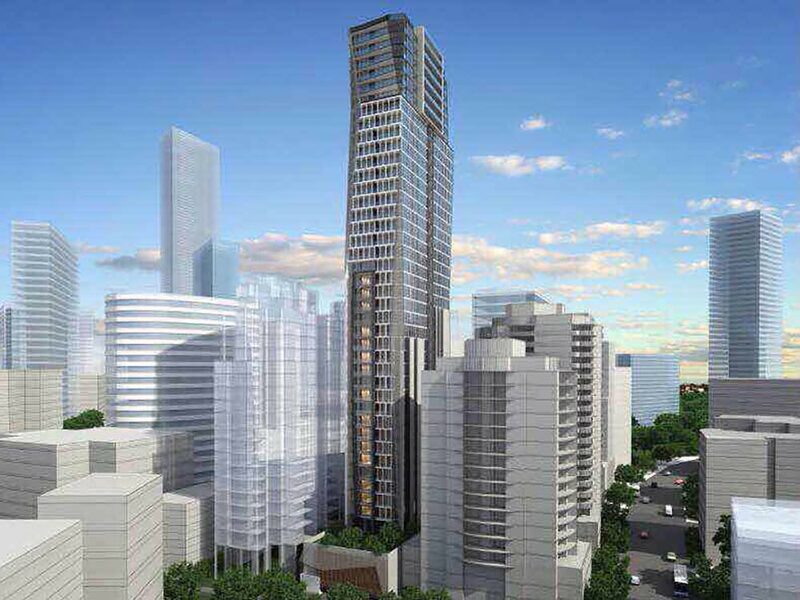 Parramatta is the largest centre in Western Sydney, the second CBD area in Sydney, living in here is quite convenient! 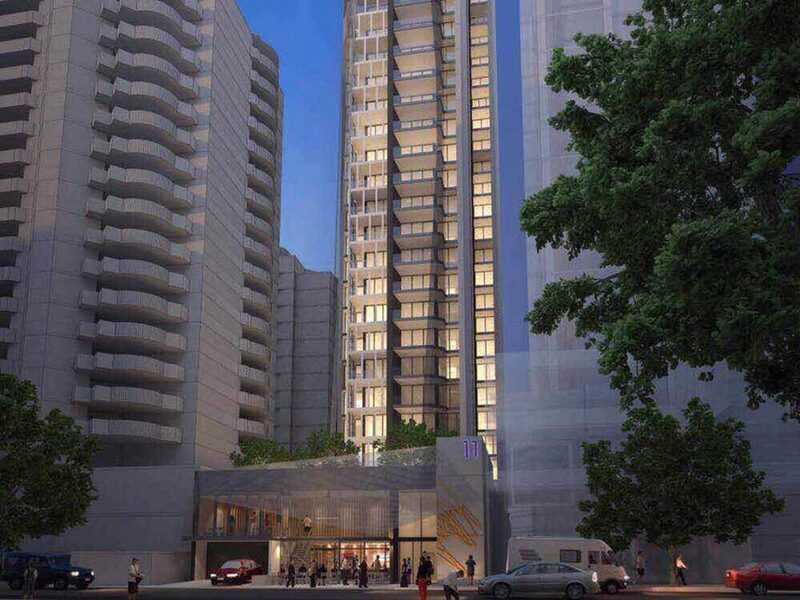 Walking distance to Westfield Parramatta, bus stations and Parramatta train station.